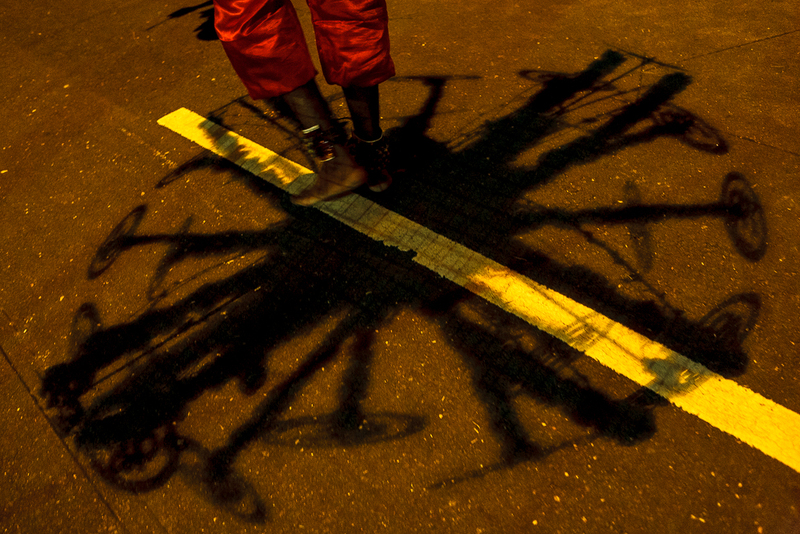 For this week’s weekly photo challenge: Shadow, I took at look at one of my favourite festivals, Thaipusam. Each Kevadi carried by the devotees weigh an upwards of 30kg and it is no mean feat to carry one. Read more about Thaipusam here.